Stepping from a technical role to a leadership position. From doer to influencer. It’s the start of an incredible journey. 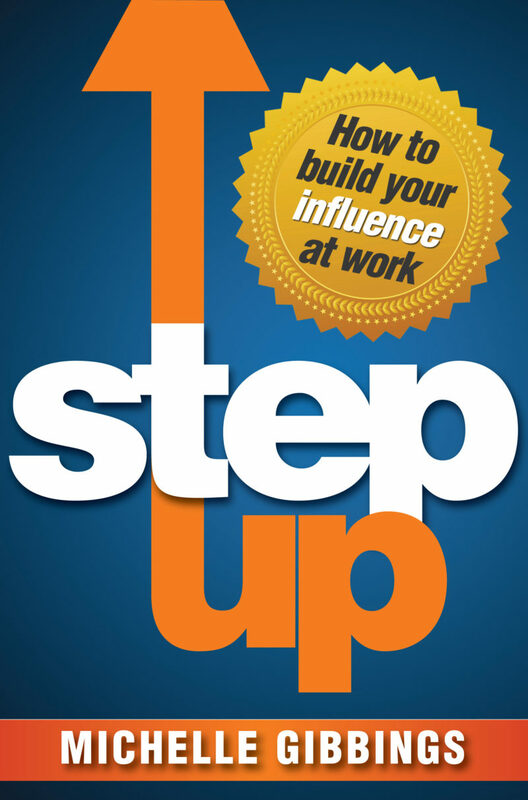 Michelle Gibbings is the author of ‘Step Up’ – a terrific new book that helps us fulfil our potential in the workplace and in our career. In this episode of the podcast she joined me to discuss the common traps for new leaders. How to plot a thoughtful and deliberate course that will allow us to rise above the noise at work and be noticed, become influential and lead in way that fosters trust and respect from the people around us. If you are stepping up in your career – planning your next move, making the leap from technical expert to leader and influencer – this is a conversation you don’t want to miss. The most important realisation a leader can have is that it’s not your job to be a technical expert, it’s your job to build a strong team, to support the team and help each individual develop. The best advice Michelle ever received was early in her career. A colleague told her that it was fine to come to work every day, work hard and deliver results. But one day you will leave here and someone will take your place. They might not perform your role as well, or they might do it better. Either way, all that work you did will be forgotten. But what won’t be forgotten is the way you treated people. Thinking you need to have all the answers – when a technical expert moves into a leadership role they make the mistake of thinking they have to have all the answers (like they did as a technical expert). That’s not the role of a leader – it’s impossible for one person to have all the answers. 4. 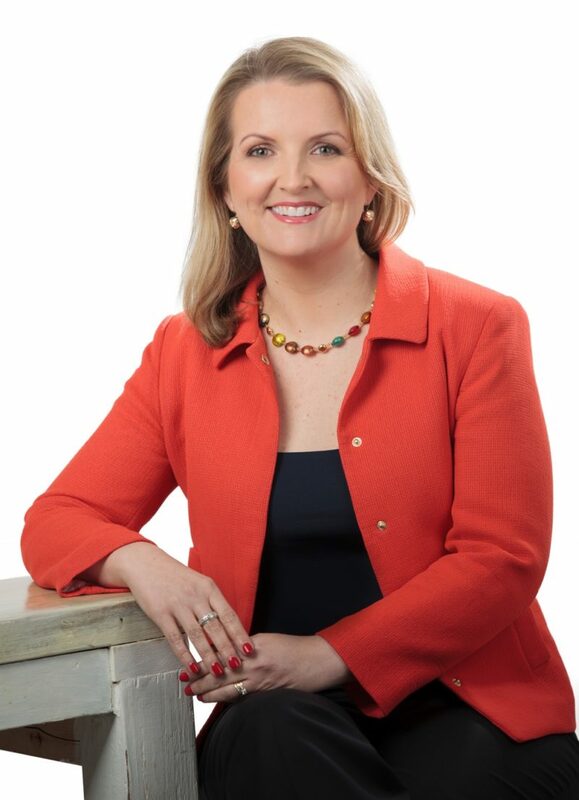 Build long-term, sustainable relationships – Michelle reminds us that this is a long game, don’t play a short game. So much of our success comes down to our network. Professional networks can be very small worlds – never burn a bridge. If you are doing really great work, but no one knows it, you won’t get noticed. But your efforts to build relationships and be noticed must be inauthentic.